New Jersey's Premiere Sun Spa! 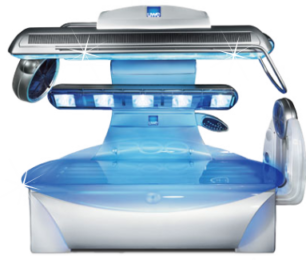 Conveniently located in Ewing, New Jersey, Sunny Days Tanning is New Jersey’s premier tanning salon. Our customers travel from as far as Philadelphia, NYC, New York, Atlantic City, NJ and Allentown, PA on a regular basis, just to tan with us. Established over 21 years ago, we have set new standards in service excellence by combining professional certified salon associates with the best tanning beds and the top indoor tanning lotions on the market. 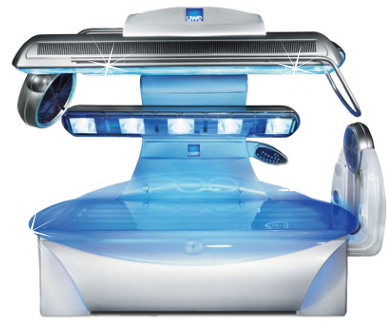 Sunny Days Tanning offers only state-of-the-art tanning equipment imported from around the world; our beds come from Italy, Germany as well as from right here in the USA. 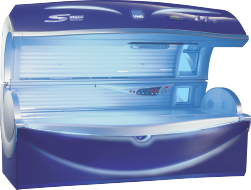 Our equipment lineup consists of the P90 high pressure tanning beds, UWE S-Class and Giant Sun high performance tanning sun beds, as well as vertical stand up tanning booths. 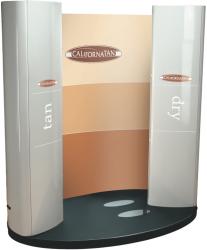 Sunny Days Tanning also offers the most advanced technology in open-air, non-claustrophobic Autobronzer UV-Free spray tan booth, by California Tan. 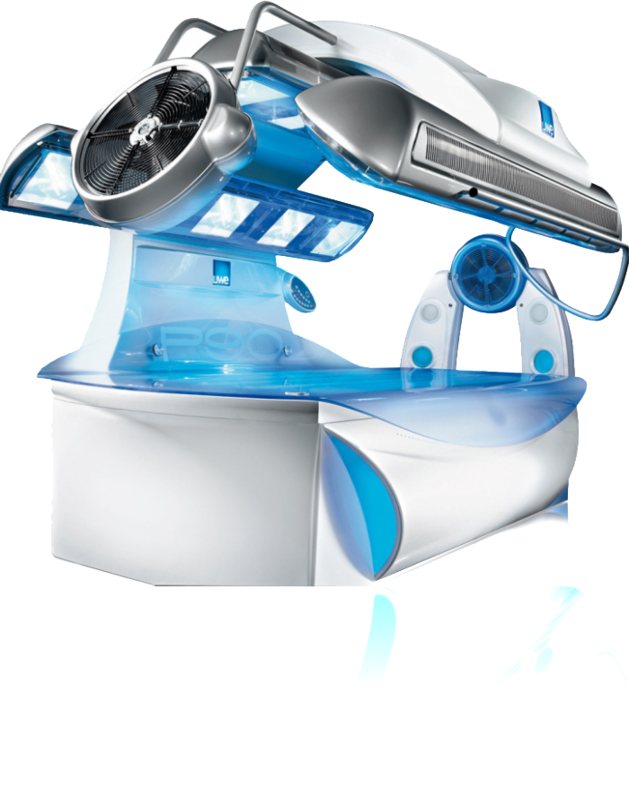 We are most pleased to also offer our all-natural, organic, custom Airbrush Tanning only at Sunny Days Tanning. Why Tan At Sunny Days? Whether you are tanning to have a summer glow throughout the year, you have a special occasion coming up or heading to the beach, for medical reasons such as SAD or psoriasis, whatever your reason, you came to the right place. Tanning is our job as well as our passion. A passion that has thrived for over 21 years. 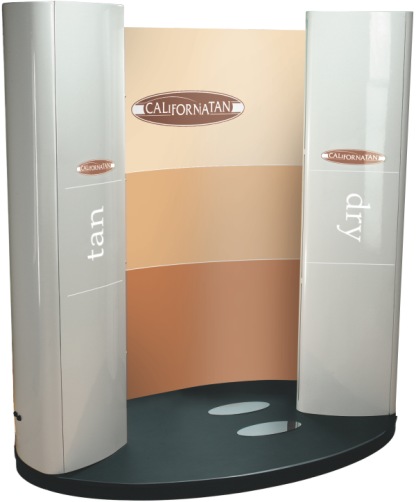 A passion that is proud to promote responsible tanning along with the benefits of tanning. 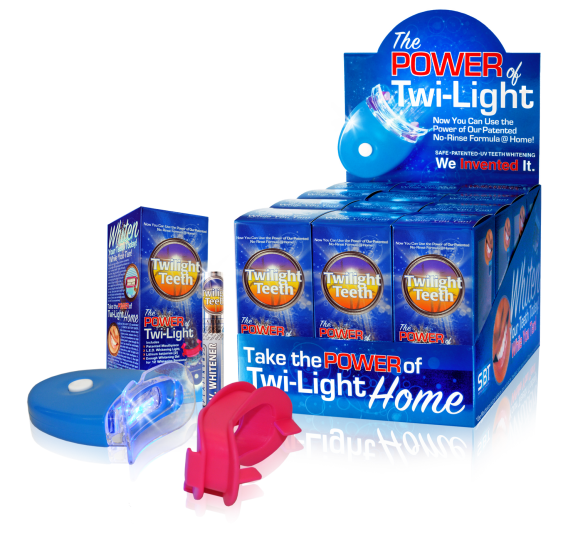 When Indoor Tanning is understood and followed correctly in moderation, it can be a wonderful experience. 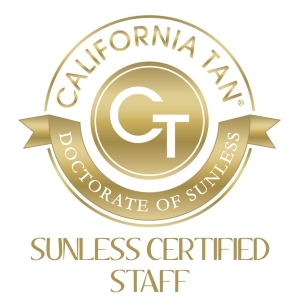 At Sunny Days you will encounter only trained and Smart Tan Certified tanning consultants. Our consultants will help you identify your tanning goals as well as recommend the ideal tanning schedule to help you achieve these goals. Sunny Days Tanning Professionals is a well-respected tanning salon. Our only focus is tanning. 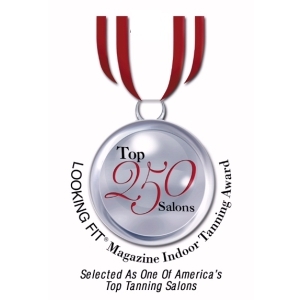 In addition to being Smart Tan Certified and California Tan Sunless Certified, we were chosen as one of the Top 250 Tanning Salon in the United States. Sunny Days Tanning is located in Ewing, New Jersey, a close distance to Trenton, Hamilton, Levittown, Pennington and the Princeton areas. Bring a Friend and Double the FUN! !